We Guarantee to find your Used or Rebuilt Engine within 24 - 48 hours. It takes less than 1 minute to send a request to a Nationwide network of Engine Suppliers. Begin your search by entering the Year, Make and Model of your vehicle on the left side of the screen. GoodUsedEngines name speaks for itself. Let us assist you with a good used engine for your vehicle. 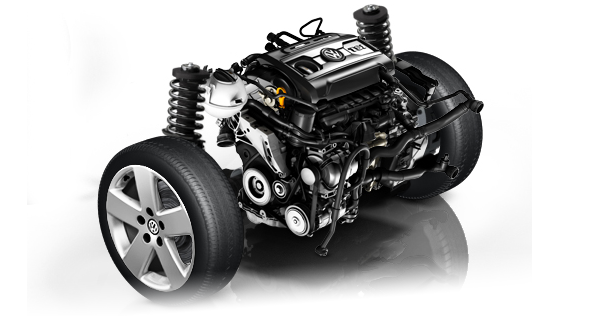 We have a large dependable network of Engine suppliers waiting to give you a price quote. In most cases these engines can be put on a pallet and shipped to you or your mechanic in just a few short days. If you would like a price quote on a quality used or rebuilt engine for your car or truck you can begin by clicking on the Request Engine Quote link above.